Stationery Starlet: Happy New Year! Happy New Year everyone! I hope you've had a good one? 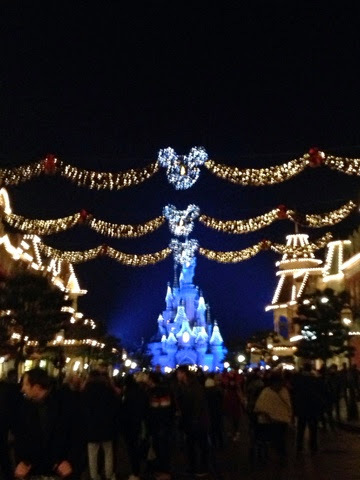 We've just got back from seeing in the New Year in Disneyland! It's been fantastic! 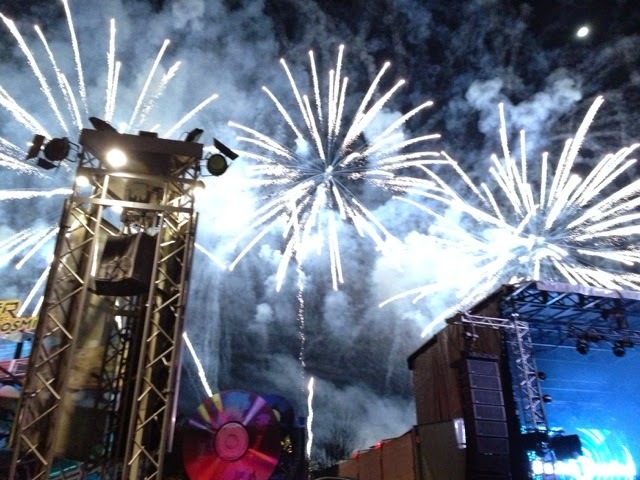 It's a really great way to see in the new year and the fireworks are just magical! For Mr S and I, it's become our tradition to go to Disney for New Year's Eve as this is the fifth year we've been! Now, having spent the last few days eating mostly fast food and pain au chocolat I've been thinking carefully about what changes I'm going to make for the rest of the year. I don't like resolutions, I'm not too sure why I just think it sounds really negative and I never keep them anyway. 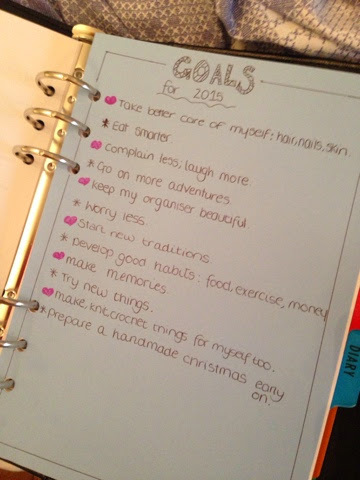 So this year I have New Year's Goals; things I would like to achieve in 2015. In true Starlet style they have of course been added to my planner. It's quite a simple design, but effective I think. I quite like being able to just turn to them at the front of my planner too. So here's to a fantastic 2015!